askST: Why are central banks charging for deposits? Several central banks around the world have ventured into the previously uncharted territory of negative interest rates, amid concerns over the health of the global economy and volatility in financial and commodities markets. Even United States Federal Reserve chair Janet Yellen has broached the idea that the Fed may follow suit amid recession fears. What are negative interest rates and how do they affect consumers? Economics correspondent Chia Yan Min explains. Q How do negative interest rates work? A Negative interest rates are seen as a radical policy and a sign that traditional ways to boost economic growth have failed. 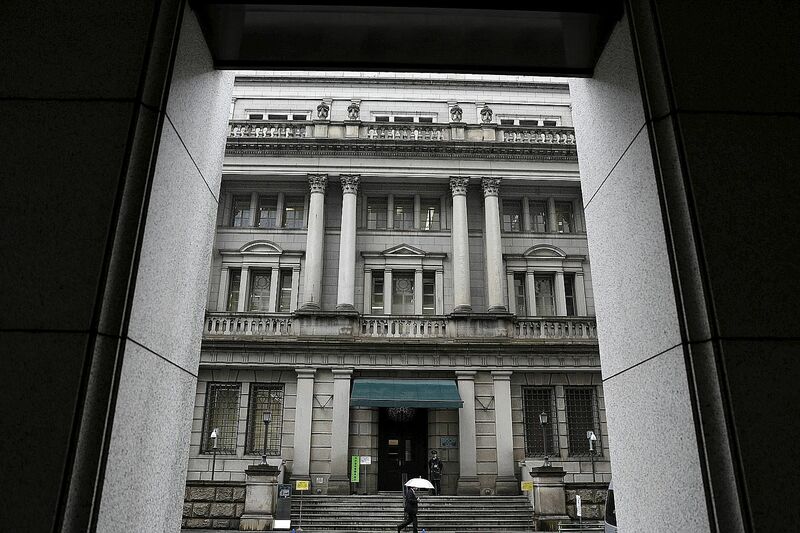 Mostly, central banks cut interest rates to lift an ailing economy. It makes saving less attractive and borrowing more so, boosting the amount of money being spent and spurring recovery. Negative rates mean central banks effectively charge financial institutions a fee for holding their reserves. This dissuades them from parking cash with the central bank. Many central banks around the world have done this in the wake of the global financial crisis, mostly to battle a sluggish environment brought on by the collapse of oil prices and poor global growth. So interest rates are now negative for a rising number of borrowers, mainly in financial markets. Q How effective are negative rates at lifting the economy? A The hope is that banks will lend out more money to individuals and businesses, who will then spend and boost the economy. Interest rates below zero should cut borrowing costs for firms and households, lifting loan demand. Negative interest rates might also send investors in search of better returns abroad, leading to the home currency's depreciation. That would make imports into the country dearer, helping to combat deflation, while also making exports cheaper on the world market and giving a boost to the economy. In practice, however, there is a risk that the policy might do more harm than good. Consumers might respond to negative rates by pulling money out of banks and stuffing it in their mattresses as cash carries an implicit interest rate of zero per cent. This would mean a shortage of funds for banks to lend out. Negative rates may also create financial instability in other ways. Banks may be reluctant to pass negative rates on to depositors - charging them to deposit cash - for fear of losing customers. But the same banks may earn returns on assets - such as mortgages - which vary with interest rates. Negative interest rates would lead to lower profits for them, and weak banks will not be able to do much to drive a strong recovery. It is too early to assess if negative interest rates will work out well for economies like Japan and the European Union, but given the weak global outlook, even more central banks might soon join the club. Q How do negative interest rates affect the man in the street? A Negative interest rates are probably not coming to a bank branch near you any time soon. But Singapore travellers and shoppers might gain indirectly from negative interest rates put in by other central banks, as they often come with weaker currencies. For instance, the yen has weakened to record lows against the Singdollar over the past year. Q Will Singapore ever experience negative interest rates? A The Monetary Authority of Singapore (MAS) uses an exchange rate policy, not an interest rate policy. It, therefore, has no direct control over domestic interest rates, which are largely determined by foreign interest rates and investor expectations of future Singdollar movements. The Singdollar swap offer rate (SOR) last fell below zero in 2011, its first time in negative territory. 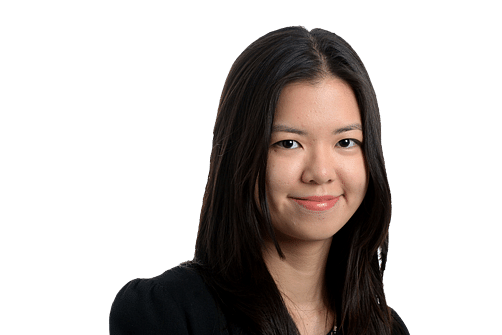 Back then, investors exited the US dollar after a downgrade of US long-term government debt, said CIMB Private Banking economist Song Seng Wun. A stream of investors sought refuge from market turmoil in safe haven Singapore. "For that to happen again, there has to be another crisis of confidence in the US economy," he said.